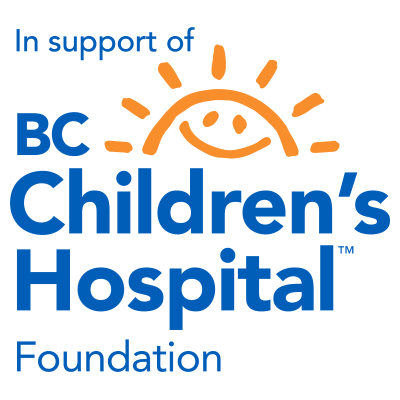 To raise funds for comfort items (care packages, a patio garden and activity items) for the patients and families of the Acute Medicine and Cardiac Unit at BC Children’s Hospital. Also, to provide an opportunity for individual and team cyclists to reach their goal of completing the Triple Crown of Vancouver in one day through personal and ride support. What guides our actions, focuses our work, and inspires our behavior? most of all ENJOY YOURSELF!